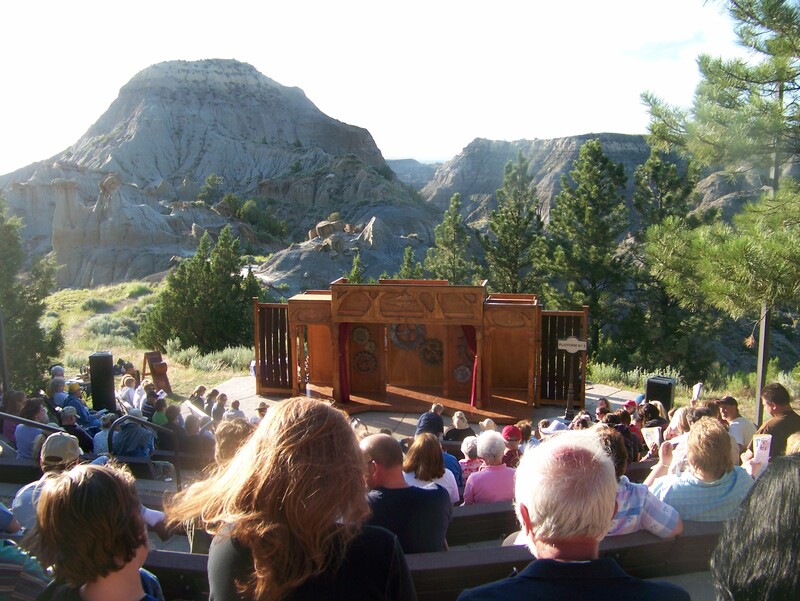 One of our family’s favorite summertime activities while living in Glendive, Montana was attending free, outdoor Shakespeare performances put on by the Montana Shakespeare in the Parks. Performed at the beautiful amphitheater in Makoshika State Park, the plays enthralled our children. The spoken accents, costumes, set displays, and stories of Shakespeare came alive through the dedication and talent of the company actors. One summer Shakespeare’s “As You Like It” was the featured comedy, and I enjoyed seeing the context of this infamous quote about the world being a stage. While I don’t necessarily agree with the metaphorical pairing of life and the theatrical stage, it does fit well with what I’ve been thinking about lately. Having had the opportunity to preach on three different stages over the past three months, I’ve realized a couple things about myself as a pastor. For instance, I think vulnerability and transparency are a necessity. In yesterday’s post about responding to Holy-Spirit-nudges, I admitted to struggling with saying, “God told me….” Perhaps that admission seemed surprising to some. Surprising or not, it’s true. We all struggle and wrestle with faithful living, God-honoring decisions, challenging circumstances and more. My calling as a pastor does not set me apart from my those struggles. My self-identification as a pastor simply suggests I have been given the opportunity to share my learning and journey with others from the pastor-stage. But the pastor-stage is not the only stage. Throughout the week, as I go about life, those who may listen to me on the pastor-stage have opportunities to share their learning with me from their stages – be it as a doctor, mechanic, teacher, parent, or contractor. While some stages are more public, none are more important than others. The journey of life requires us all to be faithful and diligent to perform on whichever stage we find ourselves. My life is enhanced and changed when my Composition students at McPherson College boldly tell their stories. My mommy-heart is grown and convicted when parents of small children remind me of being present and joyful. My understanding of God and justice is expanded and challenged when on-the-ground entrepreneurs in Haiti share their insights and experiences. 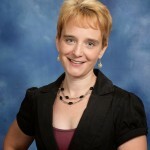 My commitment to health is revitalized when researchers share their findings. My complacency is corrupted when modern-day abolitionists speak arresting truths about atrocities we’d sooner forget. These are the stages upon which these individuals have found themselves. And these are the stages from which they vulnerably proclaim their struggles and wrestling. Each stage an opportunity for actors to enthrall and educate. Each stage necessary for wholeness of life to be expressed. Upon which stage do you find yourself today? It may not be what you had planned, or even what you prefer. And it may change over time. In fact, it will surely change. But for now, for the sake of each of us, for our learning and our growth, with as much transparency as you can muster, share and teach. You have something we need. You see things we need to see. You know something we need to learn. 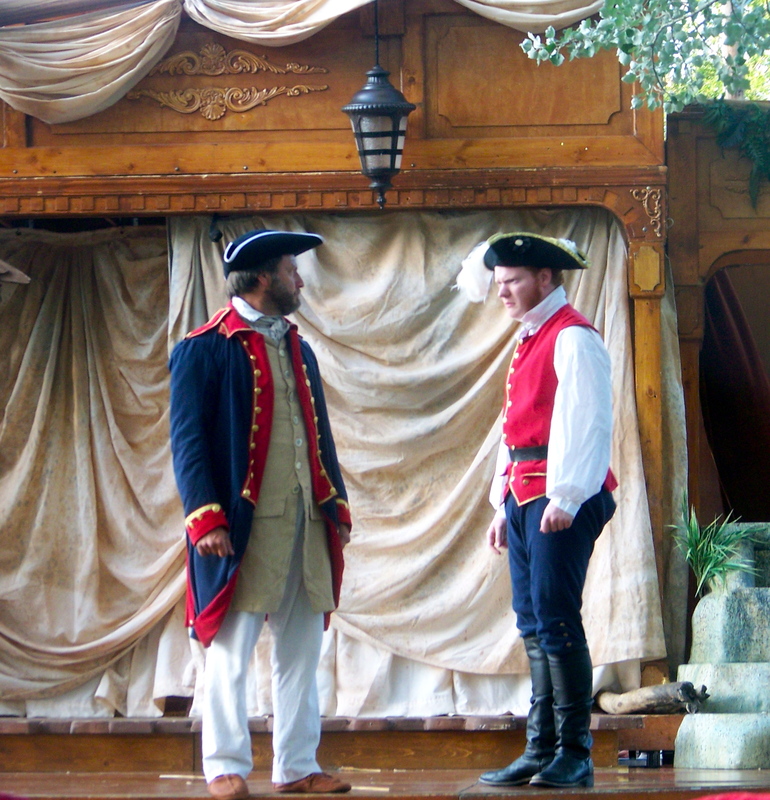 For indeed, all the world’s a stage, but a stage far greater than any Shakespeare play performed in the most beautiful outdoor amphitheater. This is life. I’m humbled by your mentioning me and I’m honored to be your friend. Your honesty, vulnerability and love have been a constant refreshment in my life. The Marble family for us has been an example of tangible love from Jesus this side of Eternity. Thank you for plowing, fertilizing, planting and weeding ground for the rest of us to follow in. Your family is cherished and needed.